Confidence measurements continue to climb into February as 32% of customer respondents believe that acquisition through equipment leasing and financing is inevitable in 2012. 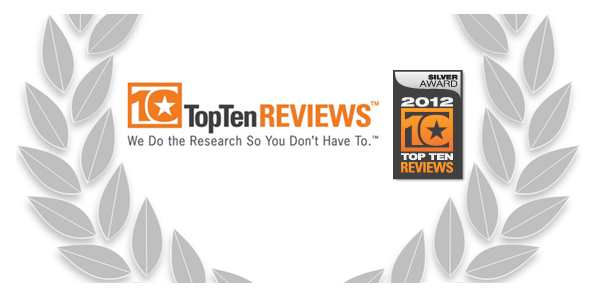 This is up nearly 20% from customer survey results conducted in the first quarter of 2011. LOS ANGELES, CA (February 27, 2012) The increase in equipment leasing and financing activity from customer respondents about the months to come match with the steady reports of industry growth and a rise in business confidence levels. With the continued positive outlook and participant optimism of the Equipment Leasing & Finance Foundation’s February 2012 Monthly Confidence Index (source), the once shaky foundation of business growth is starting to solidify. 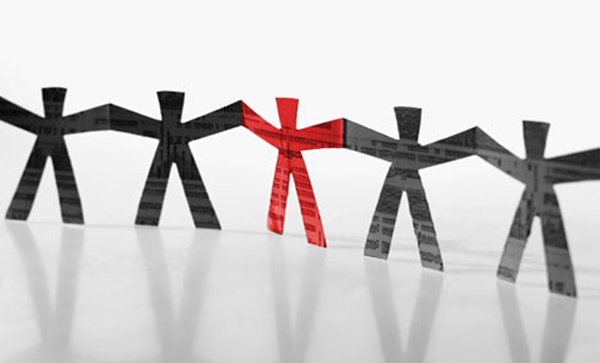 Industry leaders are expecting a strong growth trend throughout the remainder of 2012. “Some of the factors that affected a stronger and earlier resurgence of capital equipment acquisitions include the still tumultuous European economy as well as the slow to recover construction and manufacturing industries,” says Bob Skibinski, CEO of Taycor Financial. Traditionally construction and manufacturing sectors have comprised a large segment of the total volume funded in the equipment leasing and financing industry. However, in recent years they were amongst the hardest hit and most affected by the downturn in the economy. “Both the construction and manufacturing verticals have historically had steady year over year growth in average transaction size as well as an overall need for growth. It was commonplace for many equipment leasing companies to entrench themselves in those two markets, but with recent hardships those companies that did not expand strategic alliances into other industry sectors are either gone or scrambling to play catch up,” said Skibinski. The customer survey results indicate the continued growth of the information technology and medical equipment sectors as the most active amongst positive responders. 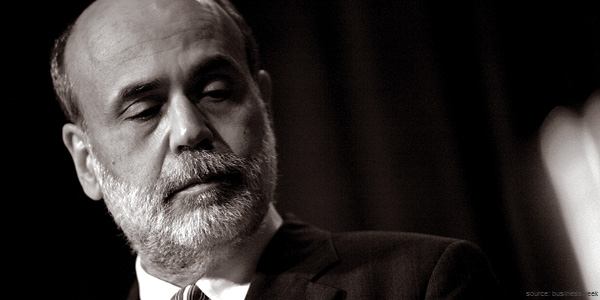 LOS ANGELES, CA (January 26, 2012) Fed Chairman Ben Bernanke announced Wednesday that interest rates are not likely to rise from their current record low until at least late 2014. The news came as an extension of nearly 18 months from the previous commitment to keep rates low until 2013. 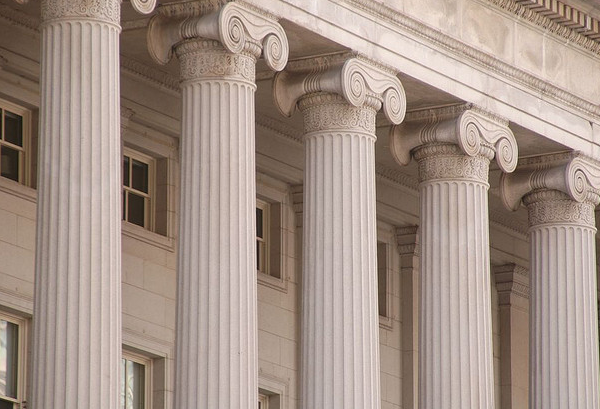 Since 2008, the Fed has attempted to stimulate economic growth by lowering the interest rate banking institutions charge each other for overnight loans. By maintaining rates at near historic lows the Fed is attempting to stimulate spending by both consumers, and businesses alike. Taycor recently announced two leasing promotions to help businesses conserve capital while still getting the equipment they need. “We remain committed to our customers and partners in providing the best possible rates and programs,” says Skibinski. 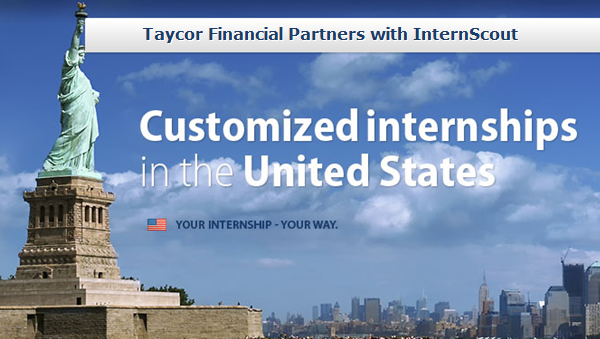 LOS ANGELES, CA (January 19, 2012) Taycor Financial has announced the launch of an international internship program in partnership with InternScout. The program will focus on postgraduate as well as current university level students studying business, finance, or marketing. InternScout, one of the leading placement agencies in the U.S. has more than 200,000 registered international students, and recent graduates throughout Europe and abroad. With offices in San Diego, CA and Leipzig, Germany, InternScout’s mission is to provide international students placement with premier U.S. partner companies. Their goal is to provide an opportunity to exchange business culture, and create long-term relationships around the world. LOS ANGELES, CA (January 9, 2012) Taycor Financial announced this week two equipment leasing promotions to help businesses conserve capital while still getting the equipment they need. The “step lease” and “90 day deferral” programs are for qualifying credits with 2 or more years in business. The programs will provide a period of time beyond the standard delivery and installation phase, where the equipment will have time to start working and generating revenue. 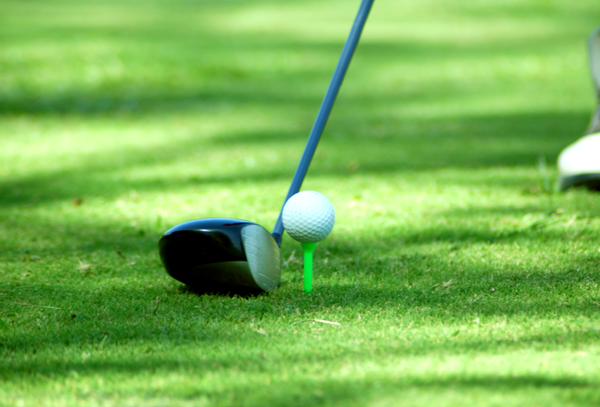 The programs were designed primarily for purchasing technology equipment, software, and infrastructure, but they can easily be applied to traditional commercial equipment lease purchases as well. NEW YORK, NY (Source: Top Ten Reviews) Office equipment leasing is a valuable alternative and powerful financial tool to help your business grow and thrive. Making sure you are working with a reputable and solid company is vitally important. 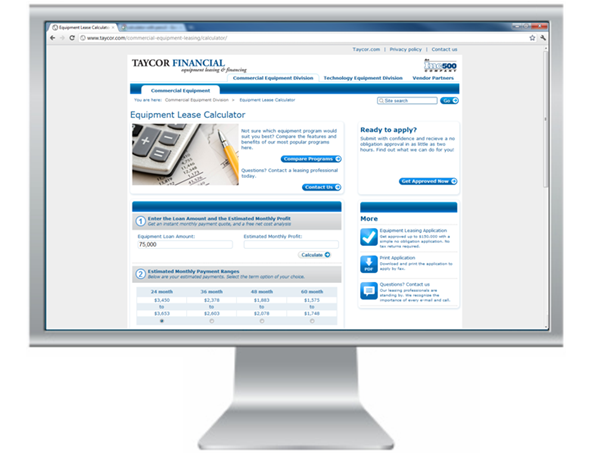 That is why we rated Taycor Financial as one of our top choices for online equipment leasing companies. This company is continually striving to meet and exceed their customer’s expectations and rise above the industry standards for quality and service. They have even made the “Inc 500” list of America’s fastest growing private companies. LOS ANGELES, CA (November 10, 2011) Pick up the newspaper or turn the radio on and it’s not news that the economy is still in a slump, and the job market is all but stalled. Even though the media has painted a picture of doom and gloom, at least until the government can make some headway on the job market or the proposed deficit reduction, Taycor Financial of Los Angeles, CA is opening its doors wide to growth and expansion. 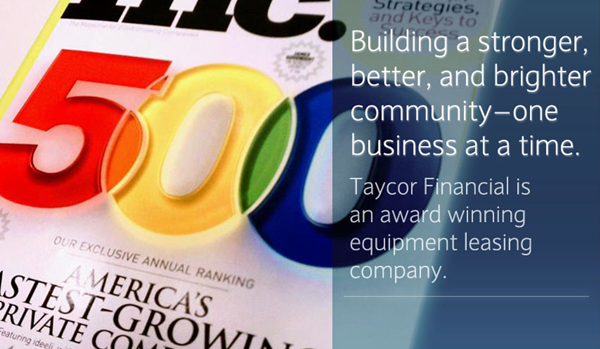 Inducted and listed in the top 20 Inc. 500 fastest-growing private companies, growth is not a new concept at Taycor. “The floodgates are opening. Customers who delayed replacing aging equipment, or leasing new equipment since the downturn can’t put it off any longer,” said Bob Skibinski, Taycor Financial CEO. 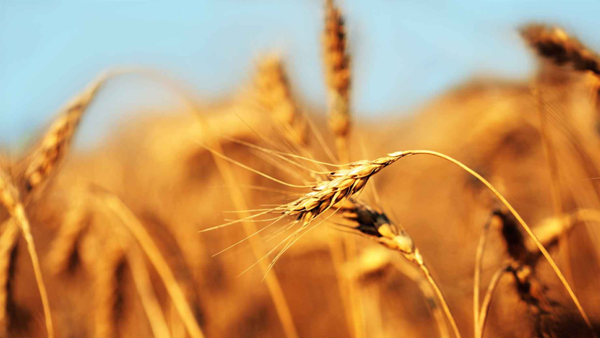 Taycor and its vendor finance partners are seeing significant growth in sales as they remain committed to approving wider credit windows, faster, at a lower rate, and with less paperwork. Actively recruiting new sales talent and welcoming prodigal sons back from service in other industries; Taycor, has expansion firmly rooted on the mind as 4th quarter quickly approaches.